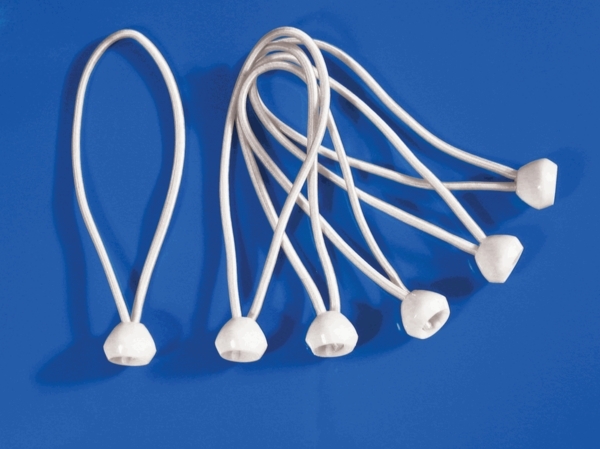 The Shelter Logic Canopy Cover Bungee Balls - 25 Pack is a replacement kit for used and worn out bungees used to secure canopy covers, side panels, or to be used as extension kits to your Shelter Logic canopy cover. 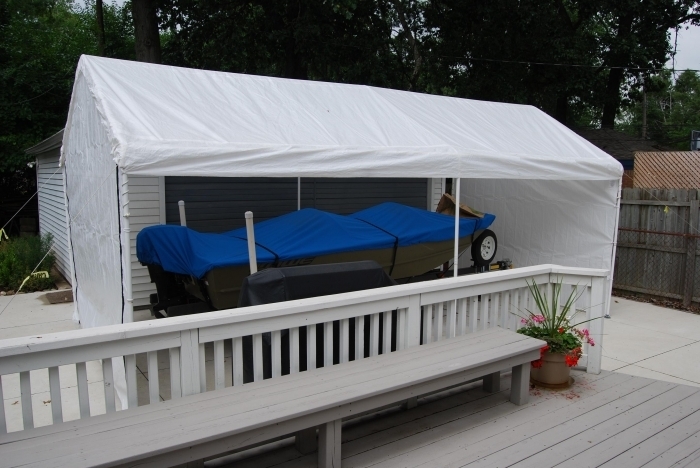 Sometimes bungee cords can wear out and lose their elasticity and strength from repeated setup and take down of your party canopy, or from inclement weather conditions, or can sometimes dry rot from extended storage time. 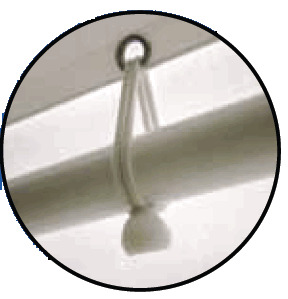 These are excellent for the canopy, and sides besides using them for pole holders and ties. ProsGood for winds and spring and summer storms. ConsThey are only good for 1year due to wind and storm's, they stretch but hold. They are priced right to replacement every year. We bought this pack of bungee balls as a backup to the ones that came with the canopy we ordered. We expect the originals to last a very long time, and so we didn't want to have to search for replacements when the day comes that they will be needed. As has been the case with every piece of Shelter Logic merchandise I have encountered, the product is well engineered, rugged and easy to use. I recommend Shelter Logic products and this store to anyone who has a shelter/canopy related need. ProsThe product is well engineered, rugged and easy to use. It is a direct replacement part for the canopy I already owned. ConsNo criticisms or negative observations at this time (and I don't expect to garner any either). These are excellent for holding the canopy in place. They last a very long time. ProsLong lasting and secure grip on canopy.